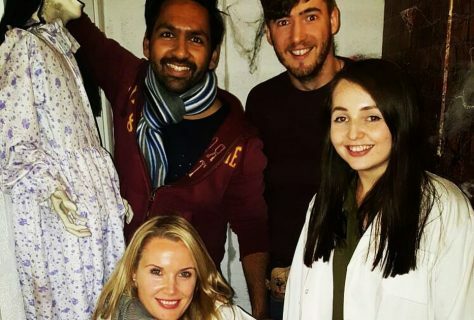 Last week, our design team ventured out to take on Leicester’s first live escape room – Escape Asylum. In case you’re planning your visit, we won’t give too much away and spoil your fun! D4R’s two teams were locked away in a themed room for 60 minutes each; finding keys, looking for clues and solving puzzles to escape. 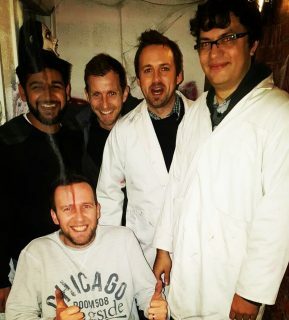 With the clock counting down the seconds and the threat of being trapped in, it was a nerve-wrecking but fun experience for everyone involved. Team 1 were the winners, escaping with 1 minute 43 seconds to spare whilst Team 2 cut it close with only 33 seconds left on the clock! 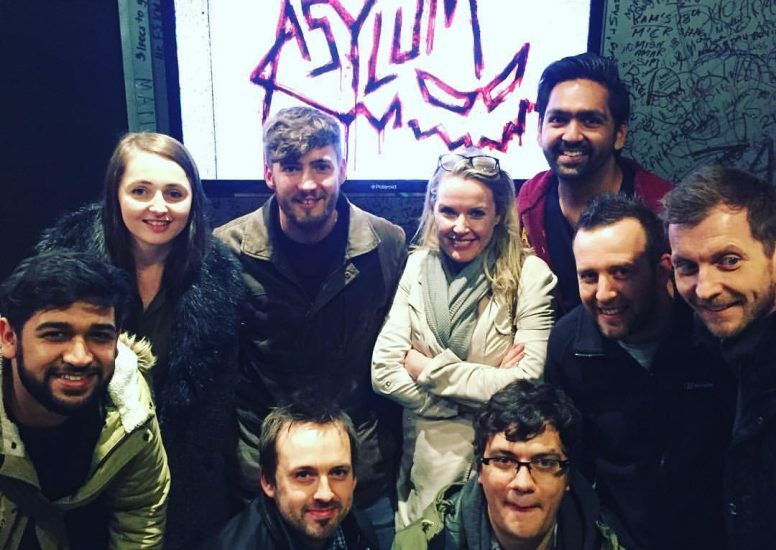 If you or your team are up for the challenge, we whole-heartedly recommend a trip to Escape Asylum!